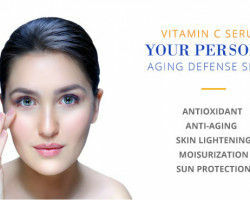 Does Vitamin C help to lighten your skin and acne scar? A breakout of acne is annoying enough, but the dark acne scars it leaves behind are even worse. 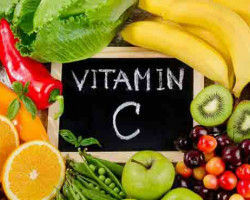 Vitamin C is one of the best tools in helping to fade scars, irrespective of the type of scars that you have. Topical Vitamin C can reduce inflammation and speed up the healing process to help clear acne. It can also promote collagen formation to plump out scars and fade post-acne scars and hyperpigmentation for smooth, clearer skin. 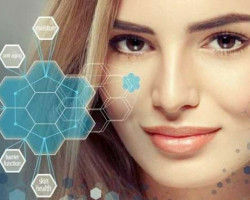 Vitamin C serum for face can fade the scars and lightens the skin color and repairs the damaged skin because of its potent antioxidant effect. 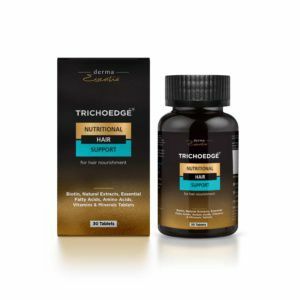 It is very crucial as Vitamin C helps to neutralize the free radicals that can cause skin darkening and severe and permanent cellular damage to your skin. 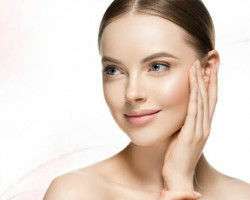 Vitamin C boosts the immune system which helps to avoid additional irritation, inflammation and potential infection of acne which can make a scar drastically worse. Vitamin C has a great ability to speed up healing time which is highly effective at clearing up acne, fading scars, reducing redness and promote collagen production. It also helps to lighten pigmentation, even out your skin tone, reducing the size and appearance of scarring overall. Vitamin C also has a clever way of mopping up excess stress hormones which means if you’re struggling to control your acne due to high-stress levels, then vitamin C could be your key to clearer skin. 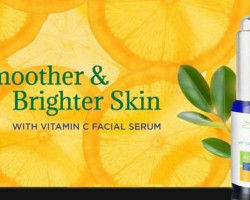 Vitamin C helps to reduce skin and acne pigmentation by slowing down melanin production thus help in skin lightening. Lesser the melanin pigments your body produces, the lighter your skin will be. 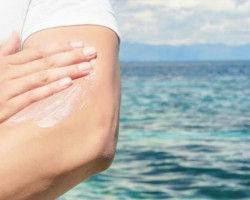 It can lighten skin by counteracting the darkening effect of the skin by forming a barrier on the skin and providing protection against harmful UVA and UV B rays. It exfoliates the skin and helps in removing a buildup of dead skin cells which are darker exposing the lighter and brighter skin cells below.